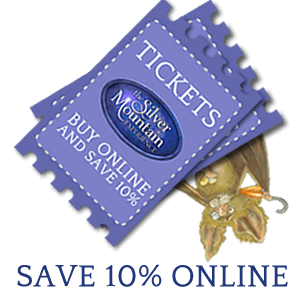 SPECIAL OFFERS AVAILABLE WHEN VISITING SILVER MOUNTAIN EXPERIENCE AND DEVIL’S BRIDGE! 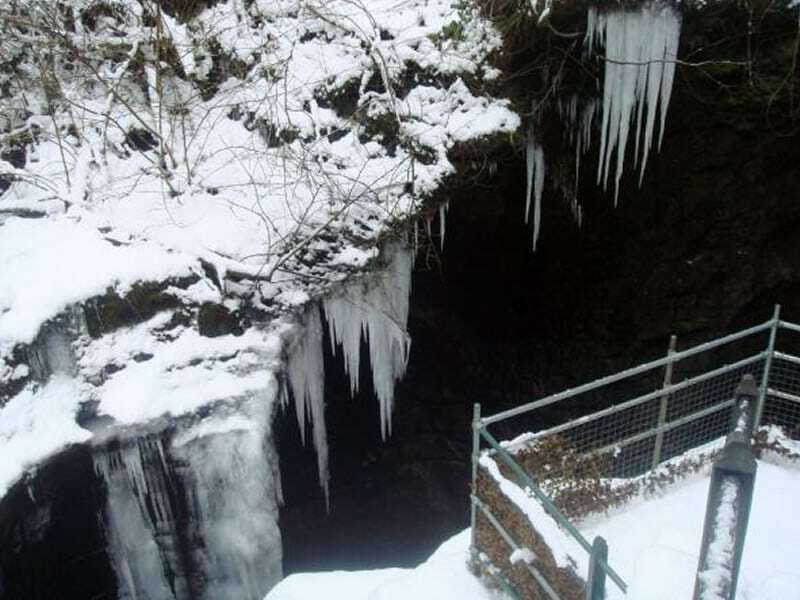 Devils Bridge Falls is a world famous tourist attraction 12 miles from Aberystwyth. These unique waterfalls have attracted many thousands of visitors since the 18th century, including William Wordsworth who wrote about the “Torrent at the Devil’s Bridge”. 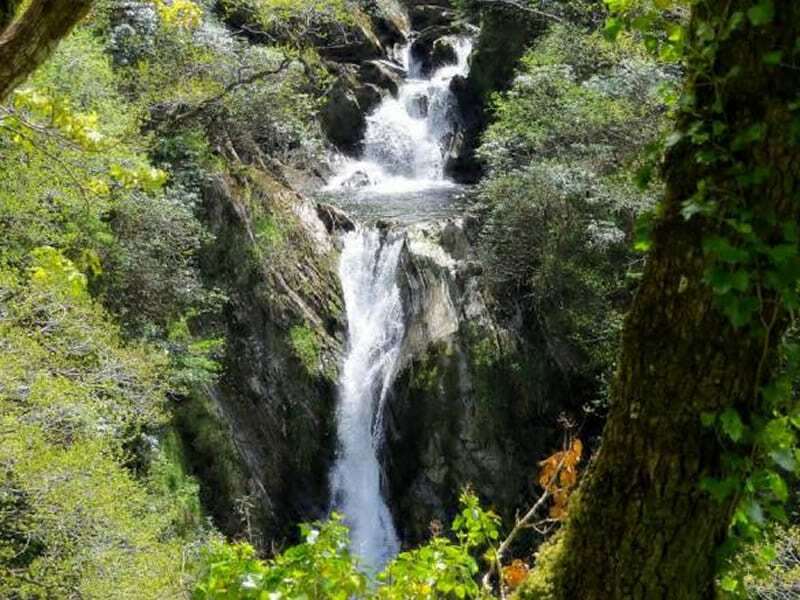 Today, the Falls Nature Trail provides a unique opportunity to see this great natural feature in the Rheidol Gorge. 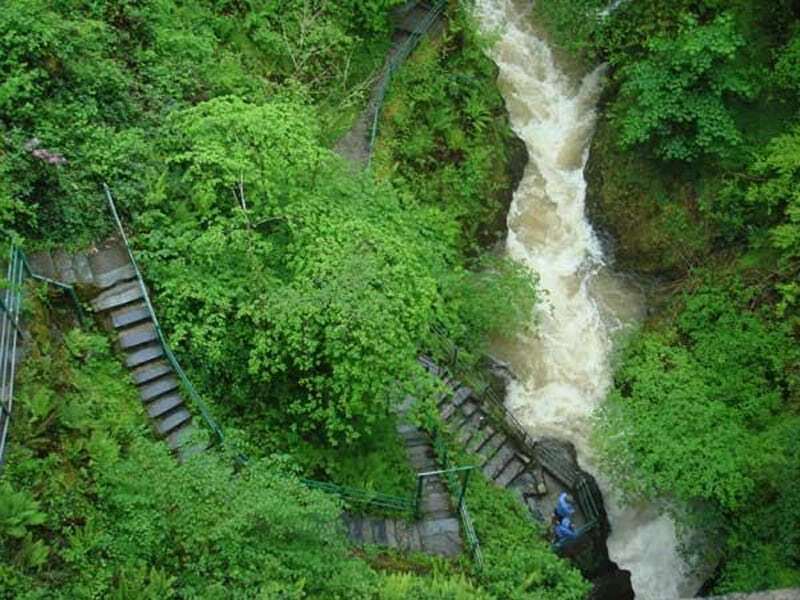 There are two walks that you can choose from, which takes in the beautiful nature and waterfalls of the surrounding areas. 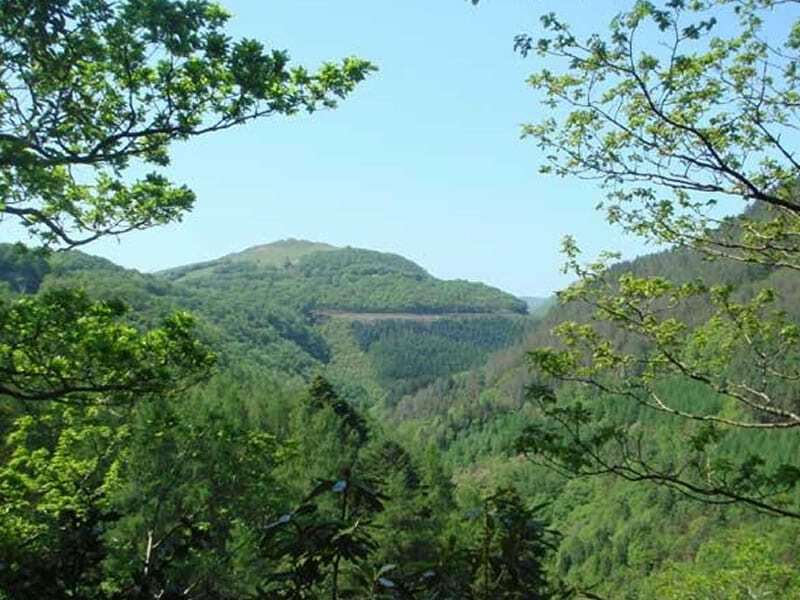 The Nature Trail, Waterfalls and 3 Bridges walk takes a minimum of 45 minutes, with 675 steep and uneven natural stones steps, so bring your walking boots. The second walk you can choose is the Punchbowl and 3 bridges, which takes 10 minutes. There are still 300 slate steps involved, so wear appropriate footwear. 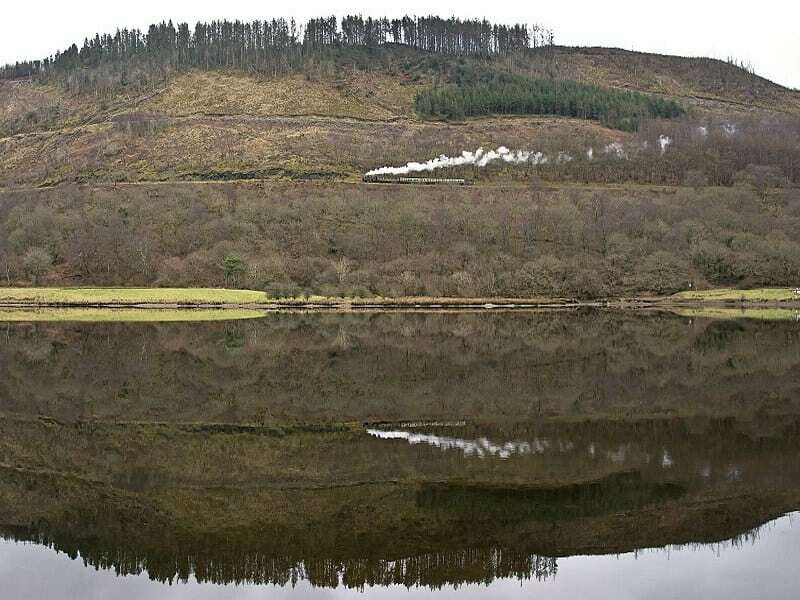 A blast of the whistle and the hiss of steam and you’re away! 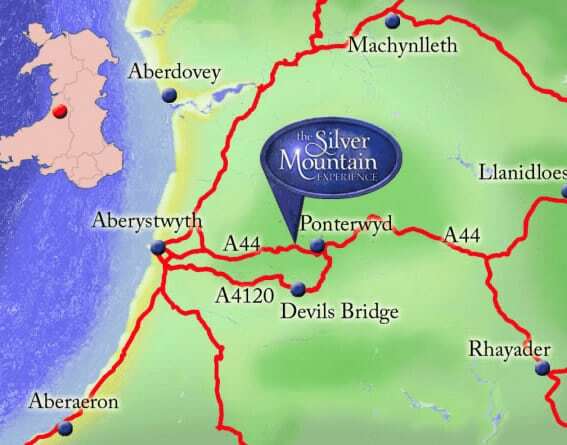 Sit back, relax and let us take you on a nostalgic journey through some of Wales’ most spectacular scenery. 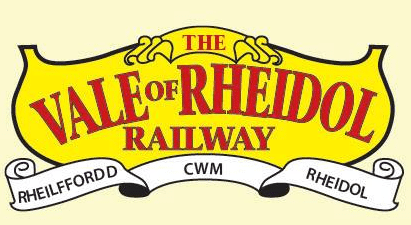 Travelling on the Vale of Rheidol Railway is the finest way to explore the stunning Rheidol Valley. 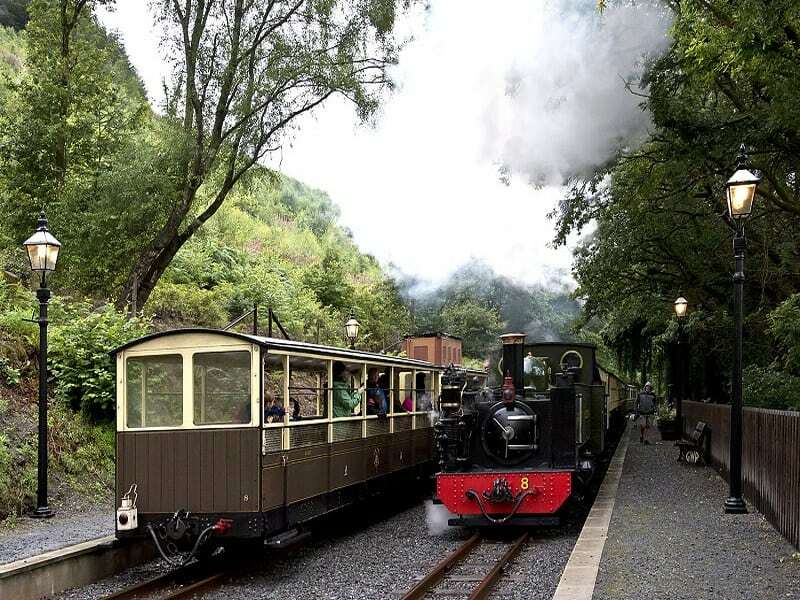 Opened in 1902, the railway has been delighting passengers young and old for over a century. 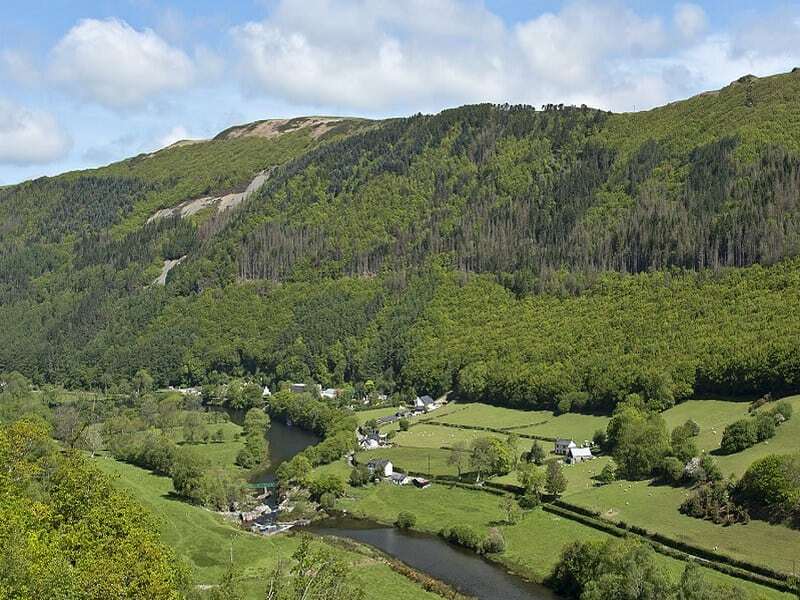 See the countryside change as you travel through wide open fields and meadows, woodland and rugged mountain scenery, the line twisting and turning as it clings to the hillside. 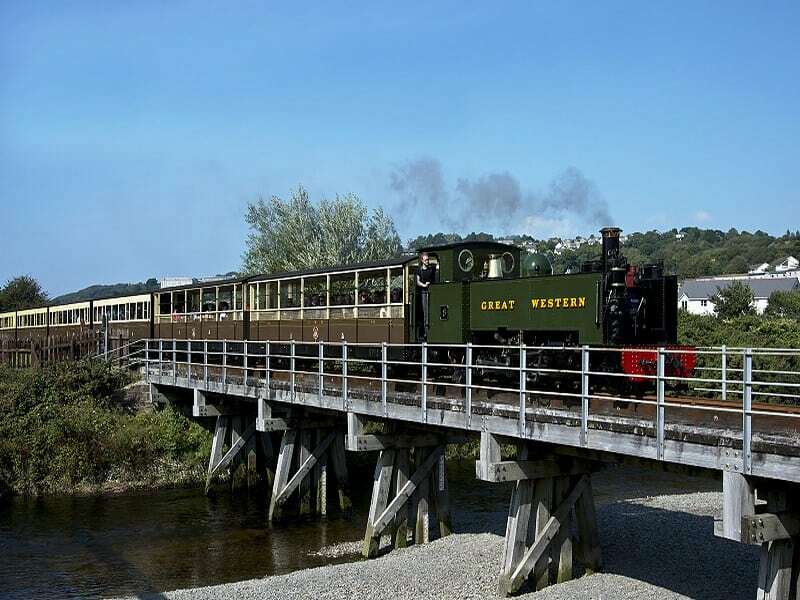 Alight at one of our recently restored intermediate stations and explore the many walks the valley has to offer. 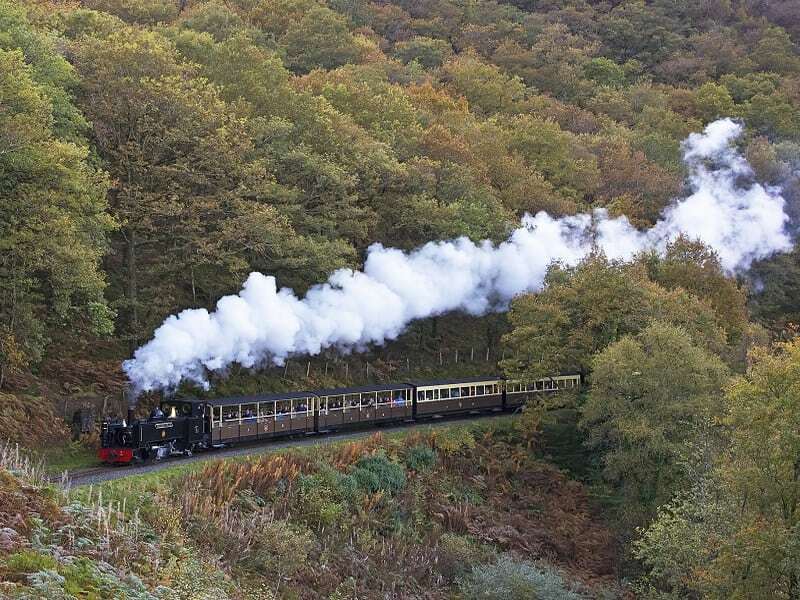 Listen to the sound of a powerful narrow gauge steam locomotive working hard to climb 700ft (200m) in the 11¾ miles from Aberystwyth to Devil’s Bridge. Click the button for more information.